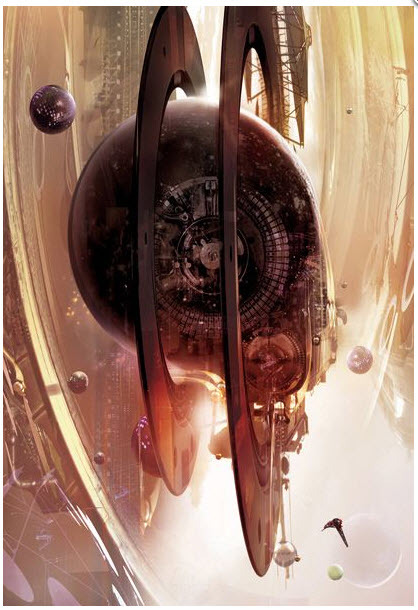 The art in SETI Net is used with the kind permission of Stephan Martiniere. You may visit his web site to see and purchase these gorgeous images. 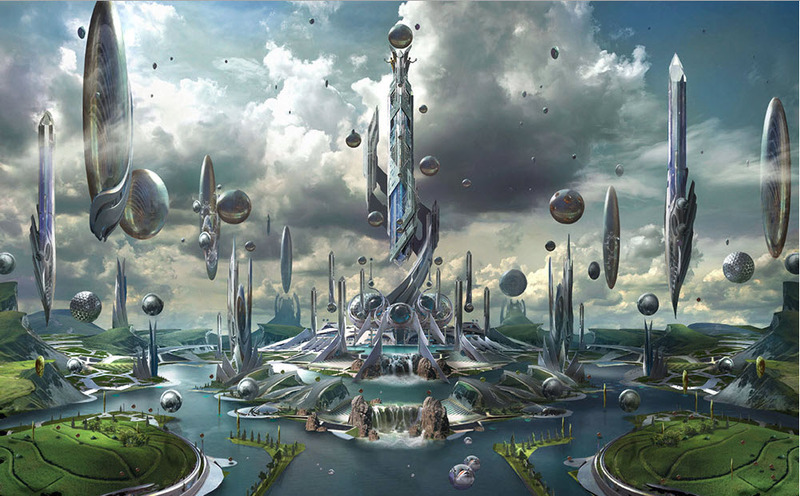 Stephan is an acclaimed multi award winning science fiction and fantasy artist. In the past 25 years he has become known for his talent, versatility and imagination in every entertainment fields including feature films, animation, video games, theme parks, editorial, commercial and book covers. His film clients include ILM, Disney, Universal, Paramount, Warner Brothers, 20th Century Fox and Dreamworks. As the director for the five animated musical adaptation shows Madeline Stephan Martiniere received the A.C.T Award, the Parent’s Choice Award, and the Humanitas Award and was nominated for an Emmy. 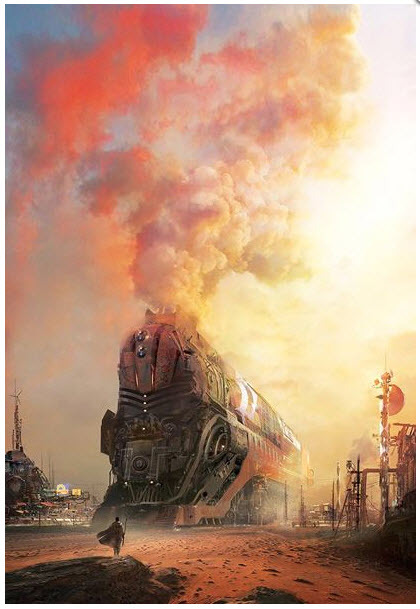 Stephan Martiniere has worked on movies such as RIPD, Total Recall 2012, Tron: Legacy, Star Trek, Star Wars: Episodes 2-3, Knowing, I, Robot, The Fifth Element, Virus, Red Planet, The Astronaut’s Wife, Sphere, Titan A.E, and The Time Machine as well as the upcoming Avengers 2, The Guardians of the Galaxy and 300: Rise of an Empire, Stephan was the art director for the visually acclaimed ID Games Rage released in 2011, he was also the visual art director responsible for the games URU: Ages beyond Myst, URU: The Path of the Shell, and Myst 5., and worked several years at Midway Games as Visual Art Director for the game Stranglehold and later as Creative Visual Director of the concept department for several other Midway games including Blacksite: Area 51, Blitz, Ballers, Mortal Kombat vs. DC, Wheelman, and more. 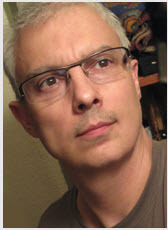 Other the last fifteen years Stephan has produced over a hundred book covers and numerous comic book covers and editorial illustrations for such clients as The National Geographic, Popular Science, Tor Books, Pyr, Penguin and Random House, Dark Horse and Radical Comics. 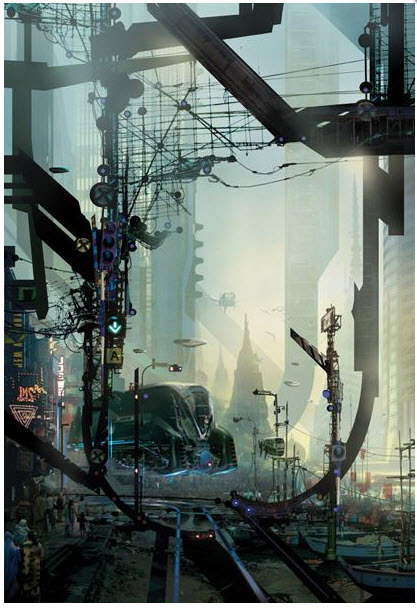 Stephan Martiniere is currently a visual consultant and freelance concept illustrator on various films, games and theme parks and frequently teaches workshops and presents lectures worldwide. He is an advisory board member of the CG society. 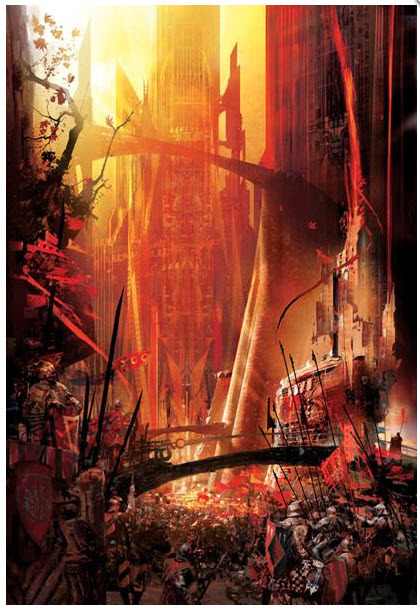 Stephan Martiniere has received the Exposé Grand Master Award, thirteen Exposé Excellence Awards, five Exposé Master Awards, and two Chelsey Award for Best Book Cover, two silver and one gold Spectrum Award for Book Covers and editorial, The Hugo Award for Best Professional Artist, The Ennie Award for Best Cover Art, and The Bookgasm Award for Best Cover Artist. In 2009 Stephan was voted one of the 50 Most Inspirational Artists by Imagine FX Magazine.